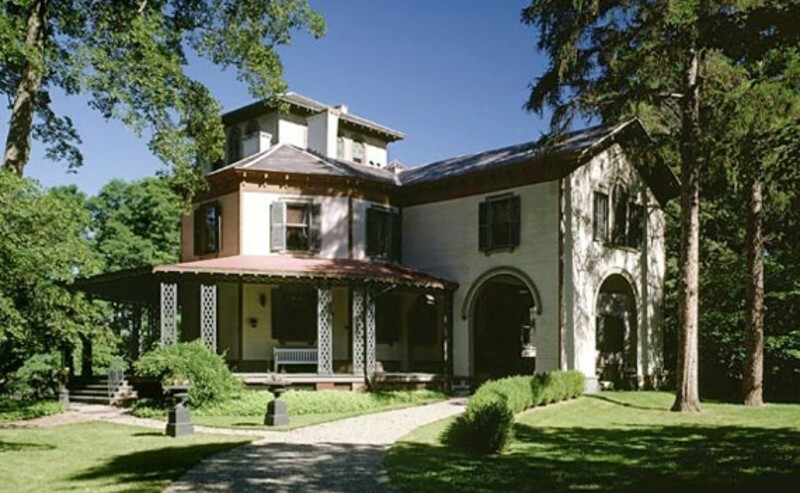 Historic country estate includes 40-room Italianate mansion featuring outstanding original collection of furnishings and paintings, Carriage House with original carriages,180 acres of historic gardens with Hudson River views, 5 miles of carriage roads/hiking trails, and visitor center with exhibit galleries. Landmark estate on the Hudson River for receptions in the historic gardens. Event space features vaulted ceilings and walls of windows opening onto the estate grounds. Only one event booked each evening.